This is the latest example of Google employees speaking out, this time in favor of better working conditions for the temporary, vendor and contract workers that make up more than half of the company's total staff. 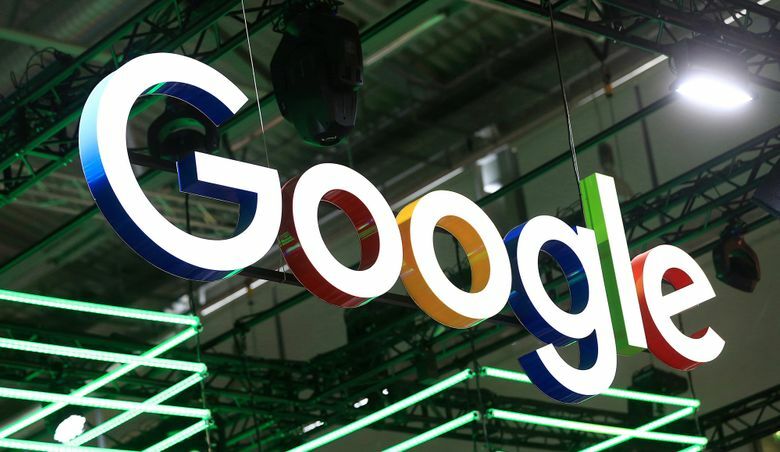 Last month, Alphabet overhauled the way it handles allegations of sexual harassment and assault, but the updated policies largely left out temporary, vendor and contract workers. On Wednesday, a group of full-time and contract workers sent a letter to Pichai asking for that to change. The group also listed other requests, such as access to companywide emails and town hall staff meetings, better health care and benefits, and a more transparent process for applying for full-time jobs. The workers, known internally as TVCs, do all sorts of jobs, from serving meals and piloting self-driving cars to writing code and managing teams. Unlike full-time workers, they aren’t given stock, and many struggle with inadequate health care. They aren’t allowed in some buildings or at certain company meetings. They are often employed by outside agencies, including Adecco Group, Cognizant Technology Solutions and Randstad. Several TVCs interviewed recently by Bloomberg News described feeling like second-class citizens compared to full-time Google employees. They asked not to be identified for fear of losing their jobs.